Some of you may know, new years have a special meaning here at our little radio. Everything started for us in 2008 and now 10 full years later we’re still going strong. With a all new website and all revised channels we will keep on moving forward in 2019. All of this while we keep the radio free and none commercial as it always has been. Thank you for tuning in! 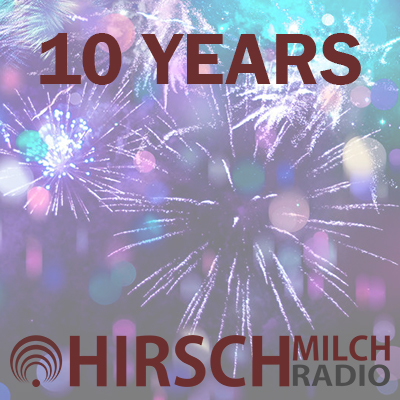 As it is tradition here on hirschmilch radio, we'll have all special programming tonight for your new years celebrations. Starting at 14 CET we kick things of with a new years eve edition of chill on! Tune in to your favorite channel and enjoy the fines tunes of the year all night long starting at 19 CET. It’s unbelievable what a journey it has been. What would a DJ be without his audience? What would a radio station be without its listeners? And what would a December be without another call for donations? Just half as nice, right? 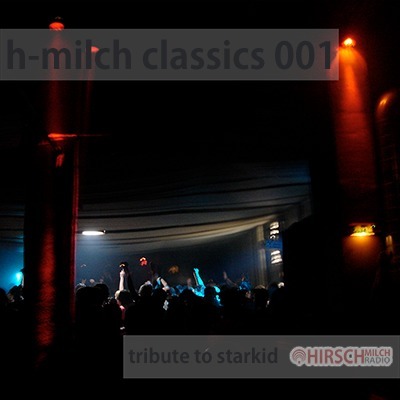 So in the traditional month of gifts and giving, your beloved Hirschmilch radio has an important request on its wish list, once again: we'd like to keep you entertained with the latest Chillout, Electronic, Prog-House, Progressive and Psytrance tracks in 2019 - around the clock, and free. In order to continue doing that at this high level, we kindly ask for your support, just once a year. Please hear our call and help us keep your radio station alive with donations large and small. As a thank you, you will receive our small but nice Hirschmilch "care package": lighters, stickers, and CDs while supplies last, for every donation of at least 20€ when shipping to Germany (25€ to the rest of the EU/&World). A small outlook towards next year: we're working hard on a complete relaunch of our website at the moment, introducing a number of new features. In addition to that, we'll offer 320kbit MP3 quality in addition to the current 128kbits. We will welcome the New Year traditionally, with a best of our DJ mixes, on December 31st.